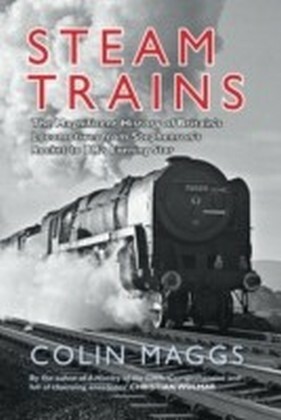 The drama of the Cumbrian countryside combined with some of the most magnificent steam locomotives to be found anywhere in Britain. 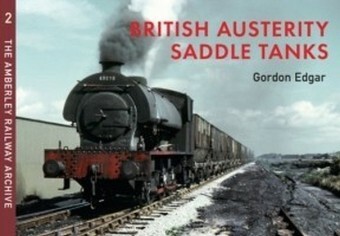 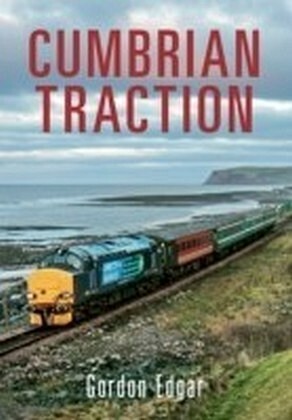 This follow-up to Gordon Edgar's Cumbrian Traction is a collection of the author s own work and that of other eminent railway photographers. 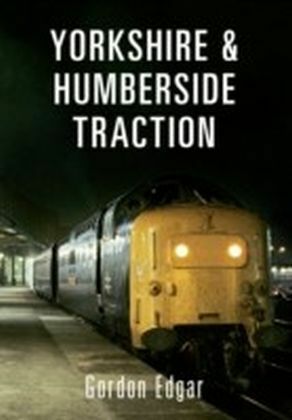 The types, classes of locomotive and the operating companies represented are as varied as the landscape, which ranges from the drama of the fells to the windswept coastline, covering the lines radiating through the former counties of Cumberland and Westmorland. 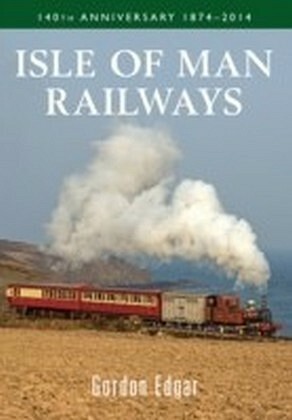 Locations include the West Coast Main Line over Shap summit, the Settle Carlisle, and Maryport and Carlisle lines. 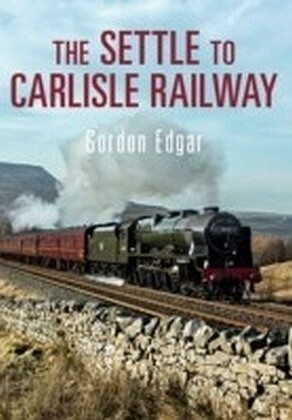 The Border City of Carlisle is also covered in detail, with both historic and contemporary scenes at the station, in and around the city and at the latter-day steam motive power depots. 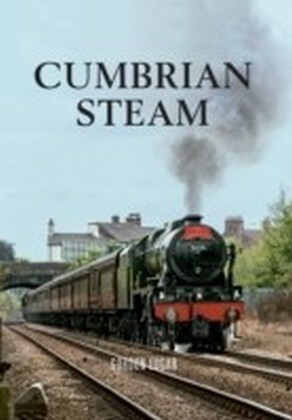 Stunning photography and extraordinarily varied landscapes are combined and captured in superb detail in this look at steam in Cumbria.